You'll find PDF downloads of our brochures and publications on this page. You'll also find a guide to using the application portal for sending your applications, and copies of our newsletters. If there's anything else you need please just get in touch with our team. If you'd like us to send you the brochures and leaflets please email agents@ntu.ac.uk and we'll happy to arrange that for you. Please continue to use our application portal to send applications to Nottingham Trent University on behalf of your students. We hope you find it easy to use and to track the progress of the applications you've made. If you are new to the system please read our application portal guide to get started. If you need help at any stage, or if you have questions about the applications you've made please contact us. This is our monthly eZine for counsellors in agencies and schools, representatives, British Council staff and our other partners. We hope you enjoy reading it and keeping up to date with all our latest news, information and events. If you've missed any issues you can download copies below. If you'd like to be added to the mailing list please email agents@ntu.ac.uk and we'll be happy to arrange that for you. 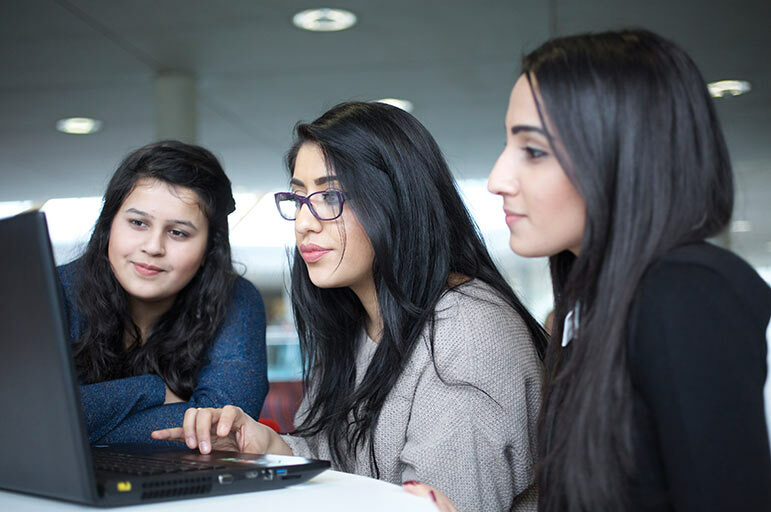 Articles: University of the Year 2019, New start dates for Nottingham Business School courses, Scholarship deadlines, Summer School applications now open, Live chats and our international student story. Articles: Art and Design ranking, British Council launches free course, Whatuni Award nominations, our next live chat and Alumni success. Articles: Scholarships for September 2019 entry, Accommodation bookings, Live Chats and Alumni Success. Special training issue of Global Friends News. Articles: Business School Ranking, The Guardian University Guide ranking, Gold for outstanding teaching quality, Employability, Student Satisfaction, British Universities Sports League, First Class Facilities, Top Five courses, Innovating since 1843, Part-time work opportunities and office opening hours. Articles: Nottingham Business School Shortlisted for Business School of the Year, January airport pick-up service, Start dates for Masters starting January 2019, Accommodation for January 2019, Scholarships for September 2019 and International, EU and Chinese student guides 2019. Articles: Masters starting in January 2019, Highest Ever Ranking in the Times Good University Guide, Fees for 2019 announced, Scholarships for January 2019 courses, New 'Welcome to NTU' video and Profile of Deepak Gupta. Special Training Issue of Global Friends. Articles: The best things about NTU, Top 5, New courses for 2019, Placements and work experience at NTU. Articles: Our ipad winner, Postgraduate scholarships for January courses, September start dates, Airport pick-up dates, Tier 4 visa support and Helping students settle in. Articles: courses starting in January 2019; New accommodation web page for international students; Apply soon; Tier 4 Visa Application; Graduate Profile of Taruni Goyal and Best Young Lawyer Award. Our new Guardian ranking; Purple Flag award; free airport pick-up; visa advice; new course MSc Management and Business Analytics; scholarship awards celebrations and apply soon. 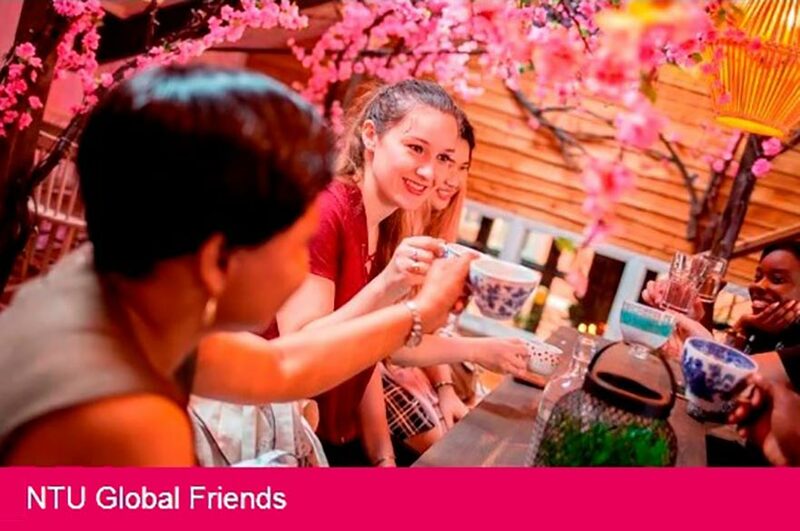 New Global Friends web pages; scholarships; recent rankings; scholarships; new courses and new pre-sessional English (PEAP) video. NTU shortlisted for the Guardian University Awards; our new video; international students taking over Instagram; meet the team that reply to your emails; watch live as international scholarship winners receive their certificate and University public holidays in May. Commonwealth Scholarships, live chats, our new courses; business postgraduate live talk, study methods at UK universities; English for Professional Purposes; Creative Summer School for 15 to 17 year olds; Global Week and Easter office closure. Special Training Issue of Global Friends. NTU's selling points; improving students chance of successful visa applications; comparing UCAS points and work placements. New science facility opens; NTU Scholarships for 2018; Global Summer School; 2018 Undergraduate prospectus download; International student guide download; Obsessive selfie-taking research; commission for contracted agents. NTU is University of the Year; International alumnus of the year; accommodation for January and September 2018; free airport pick-up service; Nottingham Business Schools gain EQUIS accreditation and office opening over Christmas. NTU is Modern University of the Year in The Times and Sunday Times; our fees for 2018; scholarships for January 2018; download new International Student Guide; IELTS increase for 2 years Masters in Business; Vinod wins our iPad Mini and courses starting in January 2018.